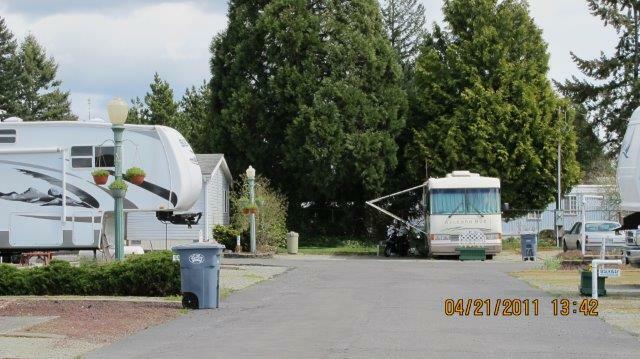 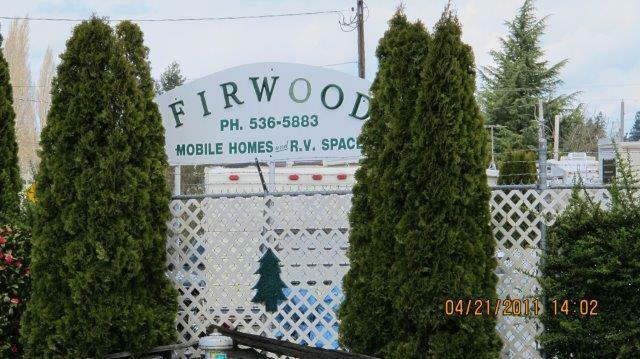 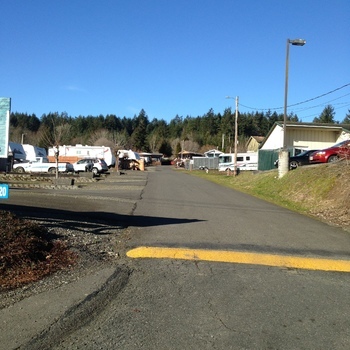 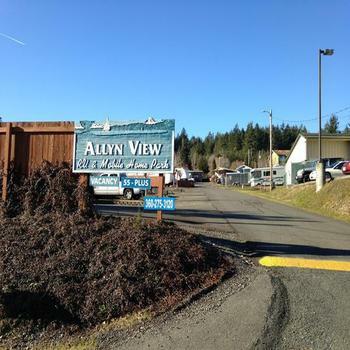 Secure, Gated RV and MHP Park located minutes from McChord and Fort Lewis (JBLM) base. 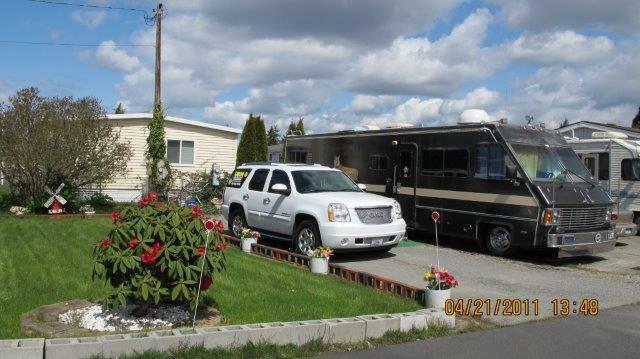 15 Minutes from downtown Tacoma; 30 minutes to Olympia. 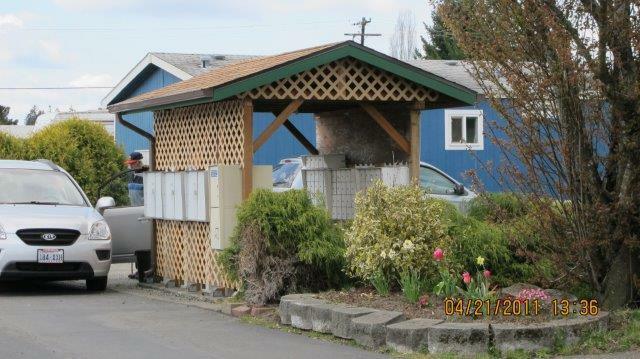 A few blocks off of Pacific Avenue. 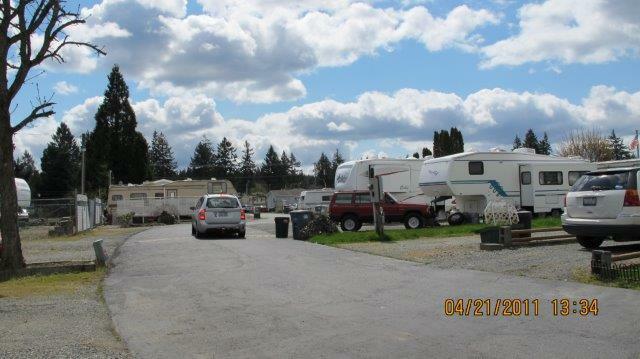 Lot can accommodate standard motor home, rv trailer or goose neck.